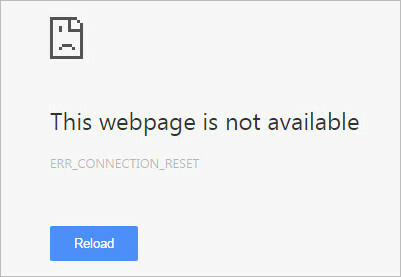 The err_connection_reset is one of the most common glitches that happens in not only with Google Chrome but also with any browser. As irritating as this error can be, you can also fix it by following some simple steps. We are going to guide you through the step-by-step process that will help you get rid of this error message. What causes the err_connection_reset problem? Your ISP is blocking specific sites. The internet connection is not up and running. Antivirus firewall is blocking certain websites. There are some old windows registry entries. How to fix Err_Connection_Reset on your Google Chrome browser? Firstly, you will have to identify the right cause for this Err_Connection_Reset before you try any resolution. However, we have discussed the right steps with which you can trace the reason behind the problem. Check it out and remove the problems easily. Google Chrome uses the sock/proxy settings of your computer by default. Unlike Mozilla Firefox, Chrome does not have its own built-in sock/proxy settings. 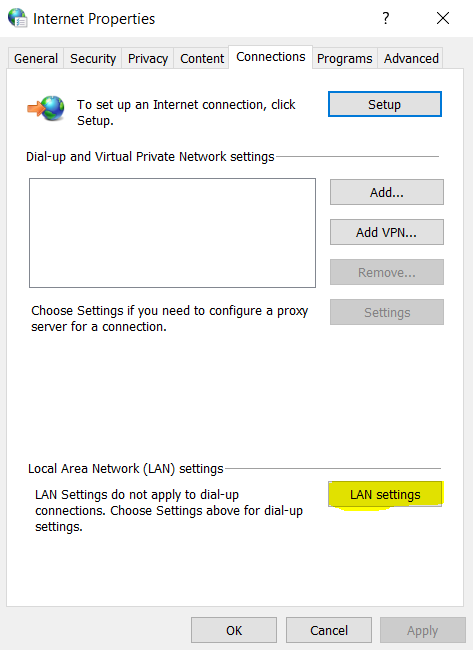 If you have used any proxy before and have forgotten to turn it off then that can cause this problem. Then click on the ‘Internet Options’ tab. 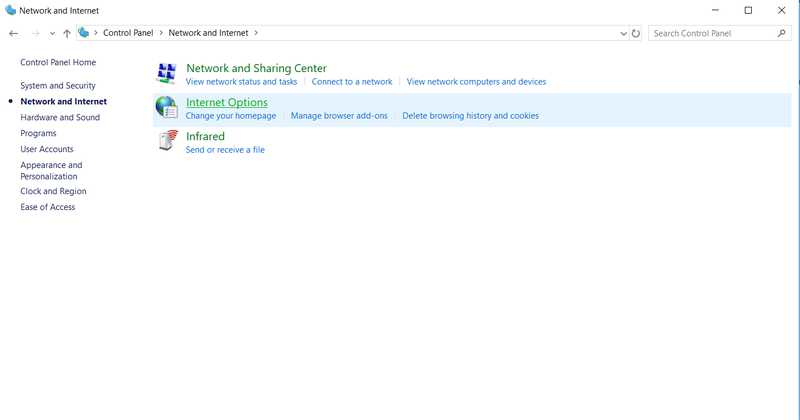 Then click Connections and select the LAN settings. Now, uncheck the options and click on OK button. 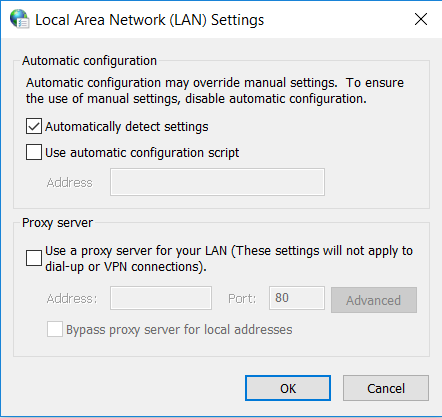 After changing the proxy settings if you still face the Err_Connection_reset problem then, there must be something else which is causing the problem. Try the other resolution to get rid of the error. Finally, Restart your computer and check whether the problem gets resolved or not. If you are still encountering the error message even after going through this method, please apply the next solution process. 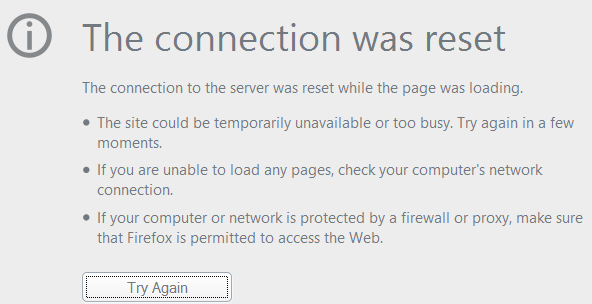 Sometimes the built-in Windows firewall or your antivirus program blocks your internet connection and you encounter the Err_Connection_Reset error message. But uninstalling antivirus program is not a good idea as there is a risk of being attacked by viruses or malicious threats. 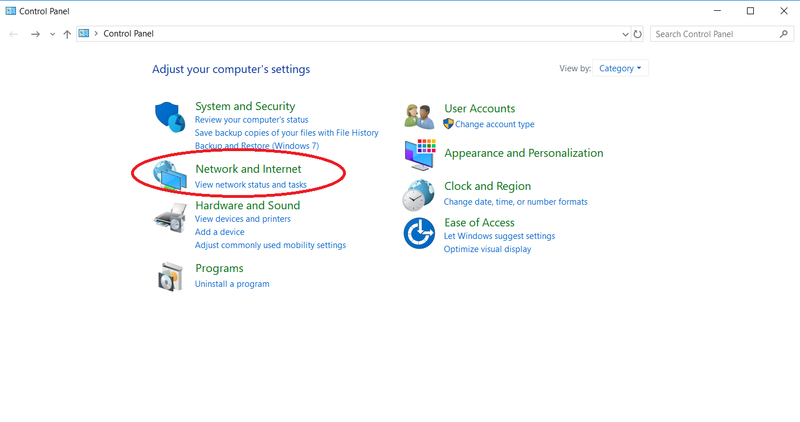 However, you can disable your antivirus software or the firewall for temporary to test if the error is caused by this or not. If your firewall or antivirus has created this error, find out why it blocks your connection. Then you can unblock them. You can also add your internet connection to your whitelist to avoid interruption in the future. 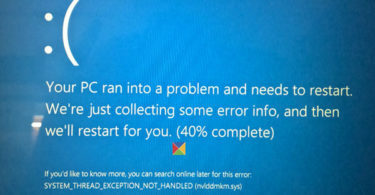 Old and error Windows registry entries can be the reason of this connection reset error. You should clean your Windows registry with CCleaner or any other PC Tuneup utility. By following these methods, you can easily fix the Err_Connection_Reset problem in your Google Chrome. But always check your internet connection before proceeding with this guide. Sometimes your internet connection provider stops the connection due to any error or payment factor. Also, try to visit the same website from a different browser. If you are able to open the same webpage, please reinstall your Google Chrome. If you have any questions regarding the Err_Connection_Reset error, please let us know in the comment box below.